Bradenton, FL - July 6, 2018 - Rock band We The Kings is celebrating the release of their new album, Six, available now via S-Curve Records/BMG. The band's 6th full-length album, Six has been heralded by Billboard, Alternative Press, Rock Sound, and more. The record can be streamed on Spotify and Apple Music, or purchased online here. On the new album, front-man Travis Clark shares: "Our 6th album, appropriately titled "SIX," is the record our fans have been waiting for from We The Kings. The double meaning behind "SIX" lies within our fans for being the 6th member of WTK." We The Kings previously released singles "On My Love" and "Even If It Kills Me." With adds to top Spotify playlists like New Punk Tracks, Punk's Not Dead, and New Noise, these singles have seen great successes on streaming services. When naming their new album, We The Kings set out to check a few boxes. Not only does Six represent the Florida-based band's sixth full-length album (all of which, from their 2007 Self-Titled through 2015's Strange Love, begin with the letter S), but it also pays tribute to the quintet's honorary sixth member: their fans. As such, the artwork of Six literally features a piece of their fans, a mosaic of those who helped crowdfund the album. 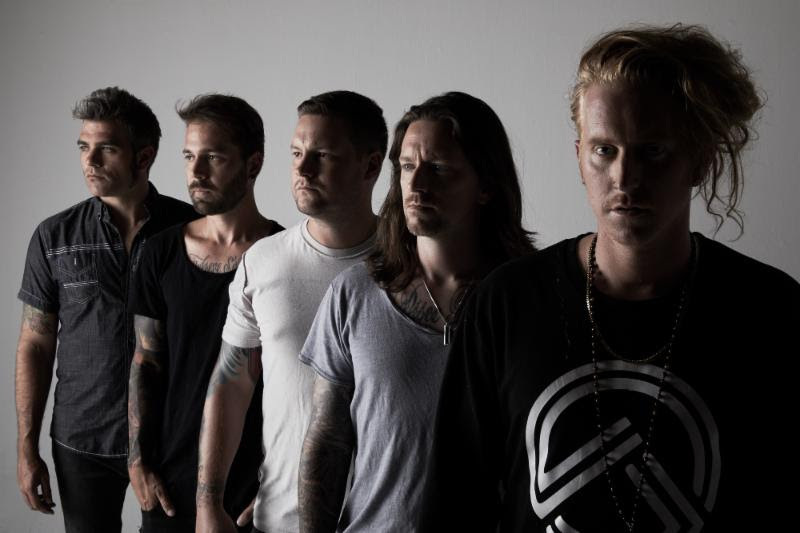 It's a testament to an audience who have rallied behind We The Kings for their entire career-to the tune of more than 250 million Spotify streams and platinum-selling success. "There's a pride that fans have about their favorite bands that I think is so special," frontman Travis Clark says. "These fans have been supporting us for more than a decade. When we're writing songs, we don't want to let anyone down." Indeed, We The Kings' storied career has been marked by a deep reciprocity between the band and their fans. When the group--Clark, Hunter Thomsen (guitar), Danny Duncan (drums), Charles Trippy (bass) and Coley O'Toole (keyboard, guitar)-broke out of Bradenton, Florida in 2007 with "Check Yes Juliet," one of the most iconic songs of the late '00s pop-punk movement, millions of listeners around the world instantly fell in love with their buoyant spirit and emotionally poignant songwriting. Follow-up singles like "Heaven Can Wait," "We'll Be A Dream," "Say You Like Me" and "Sad Song" kept We The Kings squarely in the mainstream, but as they readied Six, the band dug deep into the past to find inspiration from their earliest days. Their 10-year anniversary tour for Self-Titled sold out venues around the world in 2017, and it gave We The Kings a renewed sense of energy as they prepped new music. Indeed, there are plenty of throwback moments on Six, but maybe not in the way fans would expect. Rather than retread where they came from, the band's nods to their past are more nuanced, finely filtered through a modern lens that affords them the freedom to expand their sound in all directions and continually redefine just what a We The Kings song should sound like. At its core, Six's true triumph is its emotional heft. So much has changed for We The Kings since Strange Love--marriage, childbirth, death--and the album's 11 songs are a tribute to life's moments, both big and small, and how you never know which is which until much later down the line. 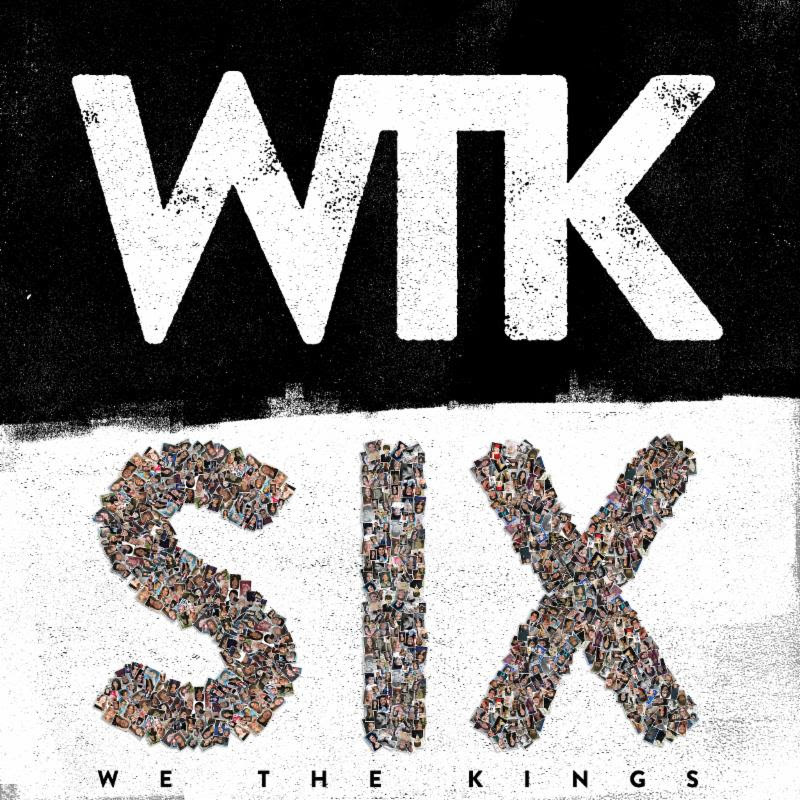 Six is the 6th studio album from We The Kings, and is available now at smarturl.it/WeTheKingsSIX.